Our walk-through includes reviewing the scope of the job to get a complete understanding of the areas to be cleaned and the concerns and expectations of the customer. 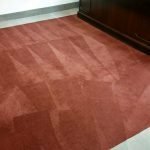 This is an important step in the process, because vacuuming removes up to 80% of dry soil, allowing the reminder of soil to be removed during the steam-cleaning process. Pre-conditioning with a pre-spray will help break down soils so they can be rinsed more effectively from the carpet fiber. 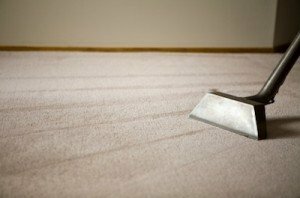 During this process the soil is removed and the carpet is rinsed, leaving the carpet clean and free of any harmful residues. Subtle Deodorizers are included in the cleaning process. Heavier applications are available if requested. During this final step, the carpet pile is placed in a vertical position to allow for faster drying time. Ready to have your carpets cleaned? Get a free quote from Gentle Clean today! Ready to have your carpets cleaned? 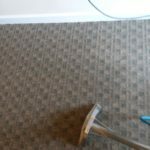 Contact Gentle Clean Carpet Care for your free quote today!